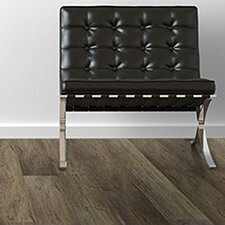 Happy Feet Enduring Elegance Luxury Vinyl Plank Flooring is strong enough to last under many years of heavy foot traffic. 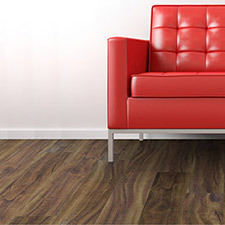 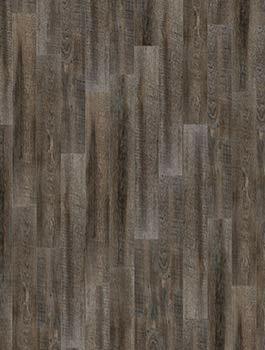 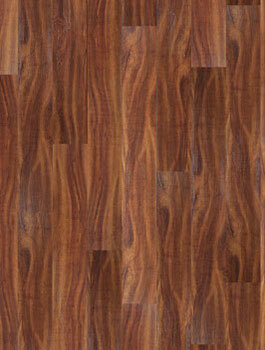 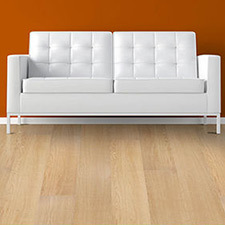 This flooring comes in 7 beautiful color options to choose from and is easy to install and maintain. 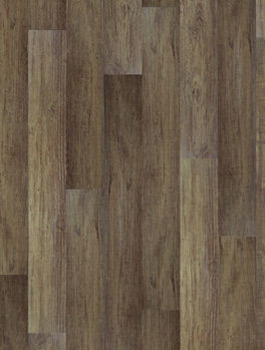 compares to other types of flooring? 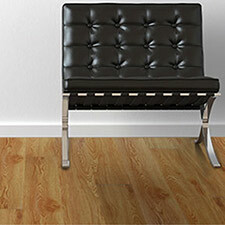 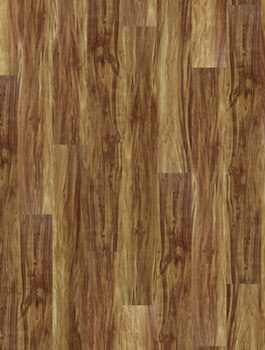 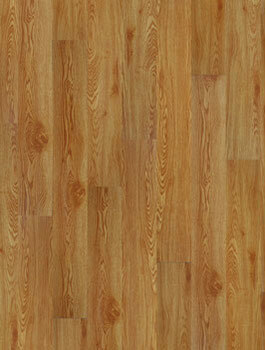 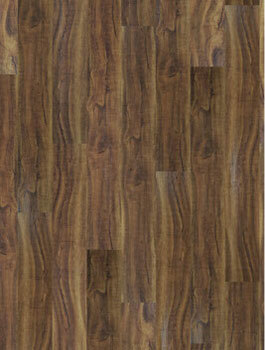 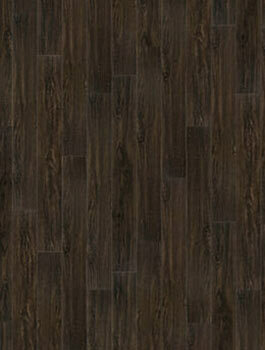 Check out our Best Vinyl Floor Rating Reviews for more information.